Botox is a prescription medicine that can be injected into muscles to get rid of quite a few cosmetic problems. It is commonly used to improve the look of moderate to severe signs of aging in people and is as such more popular with women. We do hear a lot about celebrities using Botox to catch few more years of looking young. Not surprising that this is a proven way to take off years from your face. The short procedure of simply injecting Botox into the skin is very convenient too. Millions of men & women across the globe have experienced noticeable results by using Botox Cosmetic treatment. Signs of aging: Botox can effectively treat fine lines, wrinkles, crow’s feet, and smile lines etc. corners of the mouth to turn them up. This ultimately leads to a pleasant & luscious smile. Botox eyebrow lift: Botox can perfectly take care of your sagging eyebrows which otherwise make you look somewhat sick and listless. Eye Twitching and the rest: Different types of muscle spasms can be treated with the help of Botox. These including involuntary eye closure, face, jaw, and neck spasms etc. If you are opting to seek Botox treatment for cosmetic reasons, it is imperative to know that Botulinium toxin A is an FDA approved Botox meant for cosmetic use. Before you receive the treatment, do not hesitate to ask to see the bottle of Botox or the box. Before scheduling Botox, seek a personalized consultation with a cosmetic surgeon who will discuss about your pre-existing conditions, medications in use, and will conduct a physical examination if required, to suggest the viability of the procedure for you. The treatment can be as short as 10-15 minutes in which you will receive a few tiny injections to the given area. Thin needles are used to minimize the discomfort and these are almost painless. So you will not even feel anything and the procedure will be over. A plastic surgeon duly injects the Botox into the specific muscles needing treatment. As aging signs and wrinkles on the face may result from a variety of reasons, the results of the procedure may vary from patient to patient. You may experience bruising after the procedure however it is important not to rub or massage the treated area after Botox procedure as it may make the medicine migrate to a different area. Botox works effectively to relax the fatigued muscles that can cause the fine lines to fade providing a relaxed and rejuvenated look. There is no downtime required after the procedure. You can resume your regular activities after the procedure. You can even get yourself injected with Botox in your lunchtime without the need to take a day off from work. The success rate of this procedure is quite high and a lot of men & women have greatly benefited from it. 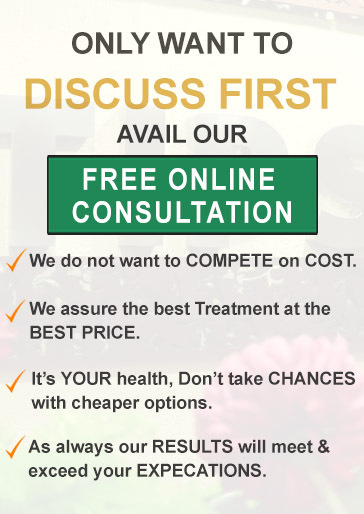 Planning to get a Botox Cosmetic treatment done? Are you planning to go for Botox to combat the signs of aging? Botox procedure requires skill and experience. It is therefore imperative not to get lured by discounts offered by unscrupulous facilities. Right treatment comes at the right price. It is recommended to choose a cosmetic surgeon after careful research and analyzing the track record. 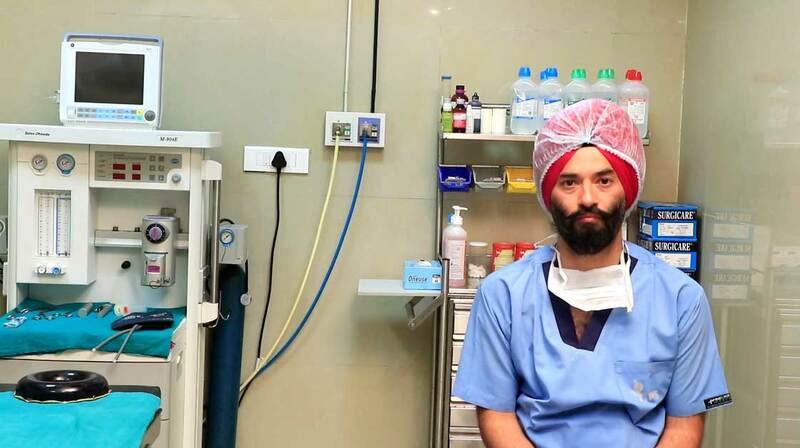 Tricity Institute of Plastic Surgery (TIPS) is a renowned name in cosmetic surgery. 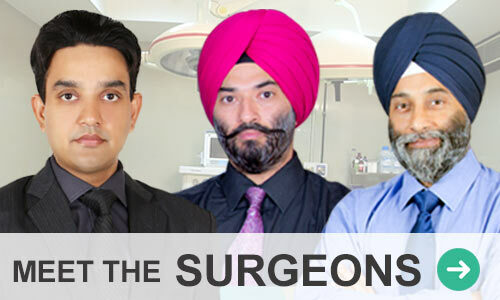 We have a team of proficient and experienced surgeons who are among the best in the industry. If you have decided to get rid of those signs of aging, you should get in touch with TIPS to get the best results. Simply fill in the contact form available online to seek a free consultation and we will get in touch with you at our earliest or you can even call us on the given number. Be assured that all communication between you and TIPS will be kept strictly confidential.